The concept of agrihoods isn’t new —the Urban Land Institute estimated that about 200 agrihoods had been or were under construction across the U.S. — but this agrihood is unique because it’s the first truly urban agrihood. 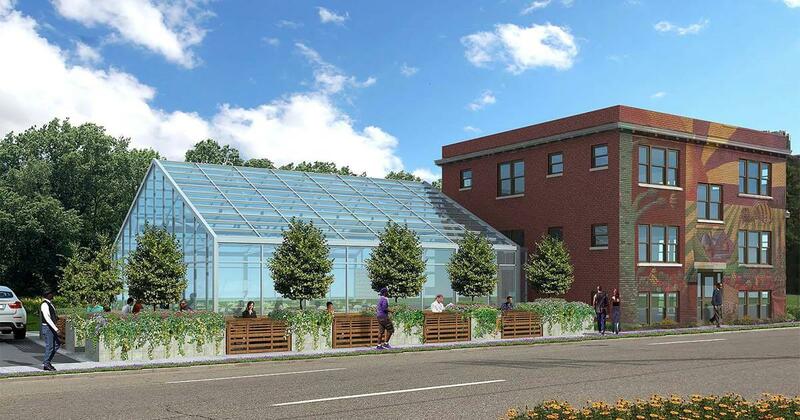 It plans to operate in a sustainable way, and is more accessible than most other agrihoods. The three-acre development has vacant land, along with occupied and abandoned homes centered around a two-acre urban garden, with more than 300 organic vegetable varieties, like lettuce, kale, and carrots, as well as a 200-tree fruit orchard, with apples, pears, plums, and cherries, a children’s sensory garden, and more. 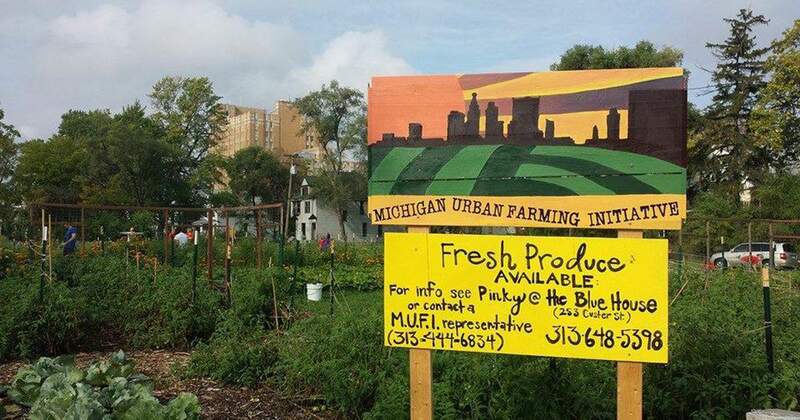 According to a spokesperson for the Michigan Urban Farming Initiative, all the vegetables are grown using organic practices, and the only fertilizer the use on the farm is liquefied worm waste. Editor’s note (added January 1st, 2017): The Michigan Urban Farming Initiative recently partnered with BASF, a German chemical company, and we reached out to the Michigan Urban Farming Initiative to get more clarity about this partnership and to be sure this partnership wouldn’t affect the food grown in the urban garden. “We have the fortunate opportunity to partner with some of the leading companies in Sustainability including BASF, General Motors, Herman Miller and Green Standards. Together we will restore a long-vacant building across from our farm into a community center that will be a showcase of sustainability and materials. When completed, this building will be one of the most sustainable buildings in Detroit and perhaps even in the country, through leading innovations in energy efficiency, material sourcing and repurpose. It will serve residents with educational and nutritional programs, event space, and more. We are also repurposing a greenhouse into a healthy food café and commercial production space that will feature ingredients from our farm. This is important because the North End of Detroit is a food desert. 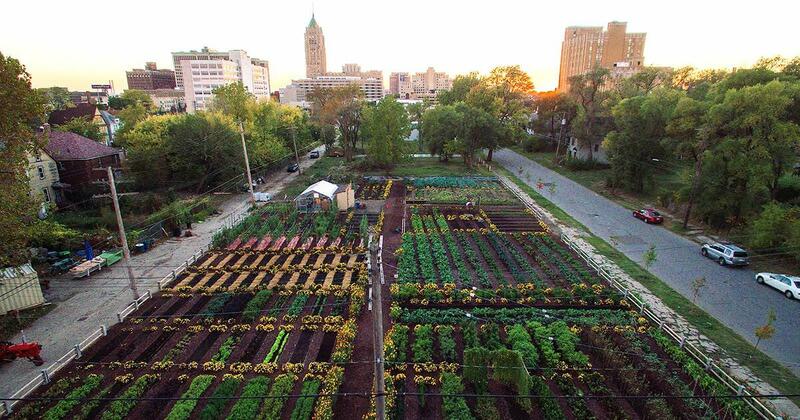 Now, tell us in the comments what you think: Could agrihoods be part of the future of urban development?